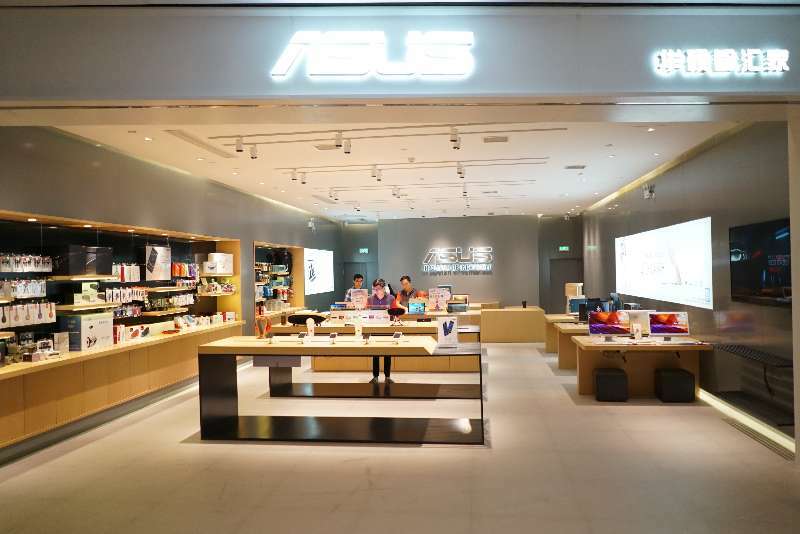 ASUS + VION Intelligence: The first personal face passenger flow large-scale application project in - BEIJING VION TECHNOLOGY,INC. 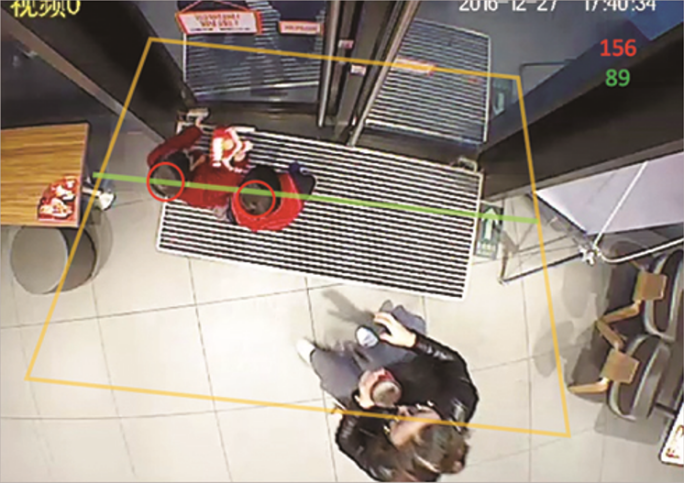 What more value can video analysis bring to retail stores besides counting the number of people? Today's Case may give you a new feel. 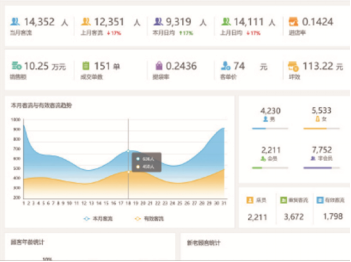 Recently, artificial intelligence visual solutions manufacturer VION intelligence assisted Asustek to realize the first domestic chain retail industry personal face passenger flow program large-scale application project landing. As the world's leading 3C solution provider, Asustek has always been at the forefront of the times and the market, whether in product planning or channel optimization. The project's establishment and implementation comes from Asustek's accurate understanding of the internal requirements of the company and the level of development of new technologies including "face recognition". 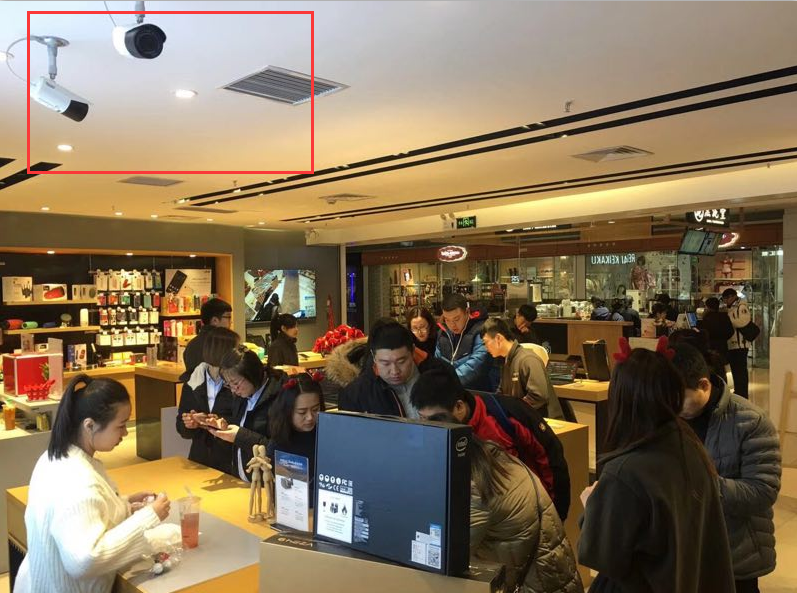 At present, Asustek Experience Stores in many cities such as Beijing, Shanghai, Guangzhou, Shenzhen, Shenyang, Zhengzhou, Chongqing, and Nanjing have installed VION's intelligent face recognition and passenger flow analysis system. 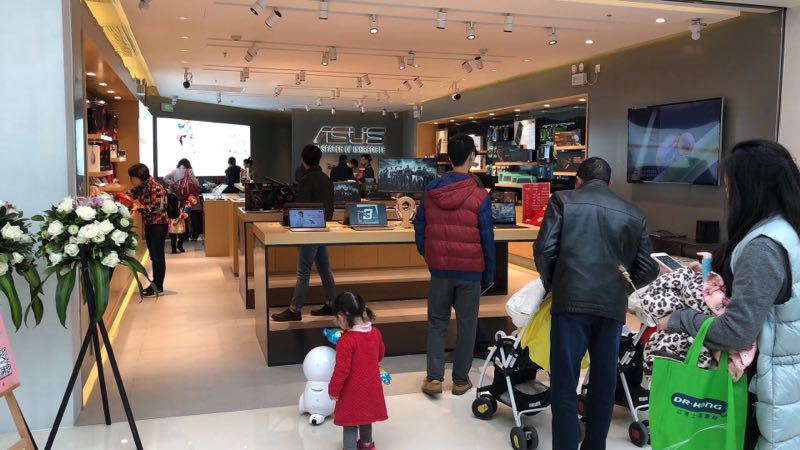 Through AI technology, to inject technical vitality into the brand, improve the quality of service, give customers a pleasant shopping experience. 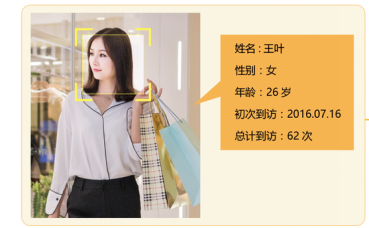 VION Intelligence is based on a self-developed face passenger flow system solution, which integrates face recognition and passenger flow statistics: one plan, multiple functions; Using the unique deep learning algorithm and face recognition technology, it is suitable for large shopping centers, retail chains, scenic exhibition halls and other applications.